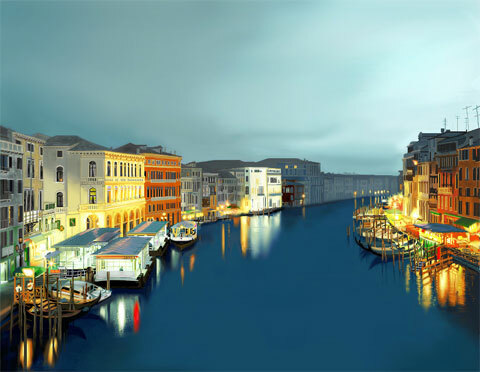 Believe it or not, this piece of art was created entirely using Microsoft's Paint program. Read more about it here. I saw that picture as well. Pretty cool. It took the creator 500 hours to make.